We are offering Outbound Consolidation Services to our valuable clients. 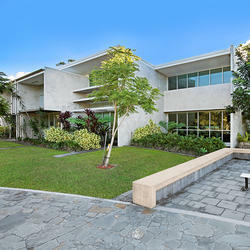 Clients can avail from us a wide range of USC Consolidation Services as per their detailed demands. Offered ranges of services are highly admired in the market due to their high quality. The offered services can be availed from us in diverse requirement as per given by the clients within the committed time frame. We are offering the entire range at market leading price to the customers. With the consistent aid of highly skilled team members, we are completely adept in offer an extensive assortment of Sea Consolidation Services to our valued patrons. To provide high satisfaction to the patrons, our team members provide this service as per the industry norms and in tune with the demands given by the clients. The offered service is widely known for its promptness. 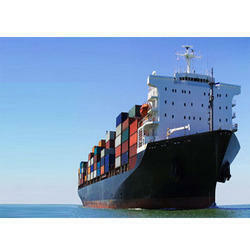 Along with this, we are providing custom's clearing and freight & forwarding Agent. 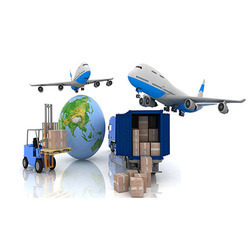 Owing to the support and dedication of our professionals, we are able to render a wide assortment of Cargo Consolidation Services in the market. 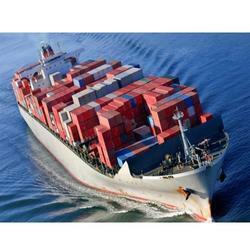 We provide this services for general cargo, heavy and over dimensional consignment. Offered services are rendered in close relation with customers so as to ensure their high level of satisfaction. During the rendering of these services, our talented professionals keep in mind the established quality norms of the relevant industry. Looking for Outbound Consolidation Services ?